Written by internationally recognised key opinion leaders in all of the oncology sub-disciplines and covering all aspects of the field, the Oxford Textbook of Oncology, Third Edition reflects current best practice and represents a modern approach to managing the cancer patient. 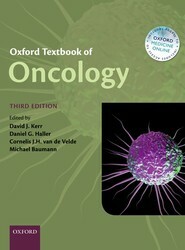 This is a definitive resource for oncologists of all varieties. Oncology and Haematology: A Clinical Handbook is ideal for medical students and junior doctors, offering as it does an exam-centred, reader-friendly style backed up with concise clinical guidance. 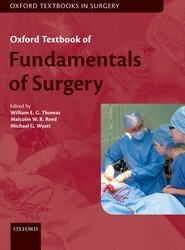 Each chapter is structured in a systematic uniform pattern, examining the embryology, incidence, and approach to diagnosis and management, along with flow charts and algorithms where appropriate. 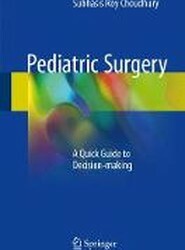 The book is primarily intended for fellows-in-training and surgeons in pediatric surgery and pediatric specialties.